LiquidCloud simplifies Office 365 and Hosted Exchange migrations. Everything you need for a flawless experience. All email and data from virtually any email platform. Migrate your files to Sharepoint or One-Drive. LiquidCloud will help you choose the migration strategy that fits into your business needs. From big bang to staged or even hybrid, lets us help you in making the right decision. LiquidCloud will analyze your current environment and advise you of any problems. We will also prepare your Office 365 / Hosted Exchange subscription by recreating your users and populating content to help you get ready. Then, we’ll set the migration date. LiquidCloud will start migrating your data. On your migration day, the email service is rerouted to LiquidCloud's Office 365 or Hosted Exchange environment. Our migration specialist keeps you posted every step of the way. 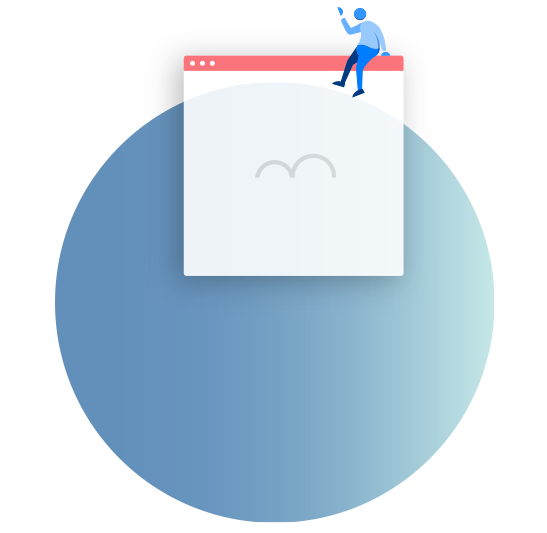 We’ll help you set up the new email service on local desktops, including the end-user configuration of email clients, such as Outlook. We also ensure your mobile devices are configured properly. LiquidCloud can provide as much or as little technical input as required by your business. After the successful completion of your migration our specialists continue to monitor and assist you to ensure that there are no issues. Once the migration is completed, we’ll introduce you to our support team. Their goal is to assist you with any issues that you may experience.